Building on our revolutionary self-lapping, rotating disc-valve technology, our diverter valves, are, quite simply, the last valves you’ll ever need. 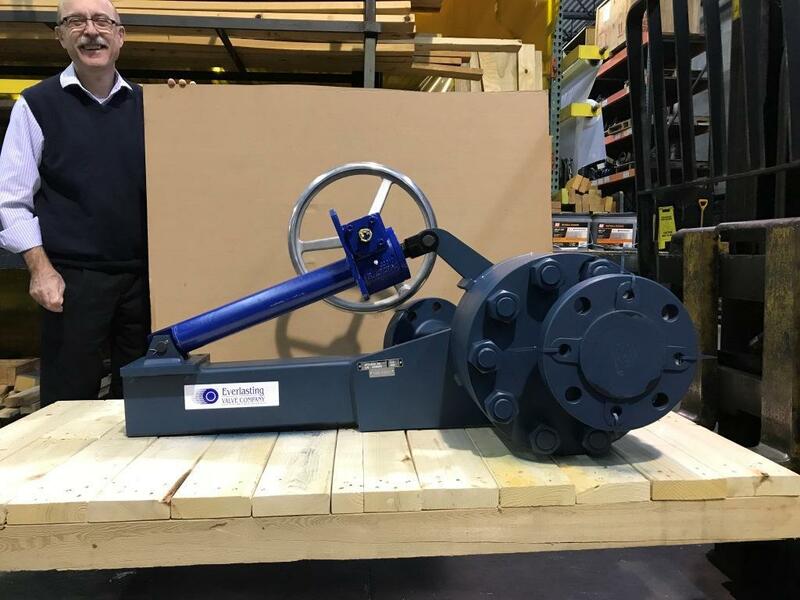 Deployed in some of the harshest plant environments all over the world, our valves are still going strong decades after they were first installed. What makes Everlasting valves superior isn’t just the innovative design, however. 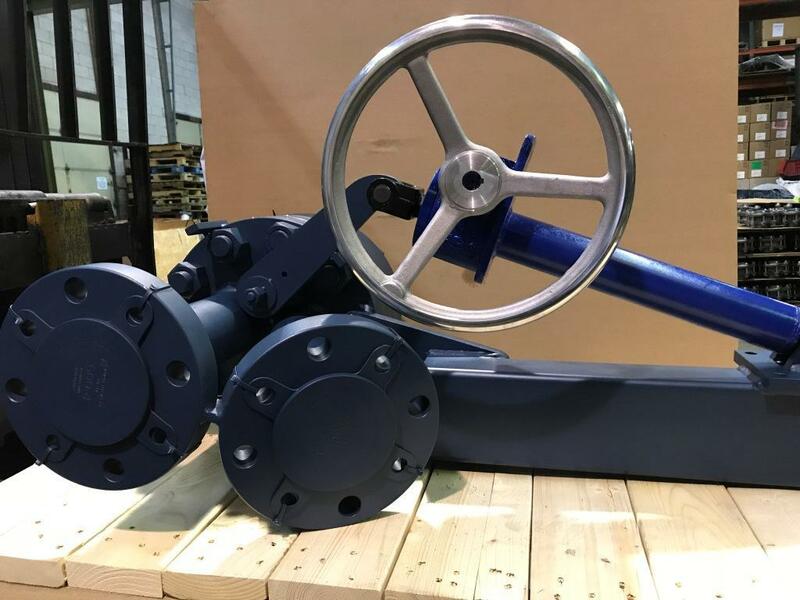 Our extraordinarily talented design and engineering teams work hand-in-hand with our customers to extensively evaluate your unique operational needs and challenges, then design in customized features that enable our valves to support your specific applications and solve your plant’s toughest problems. 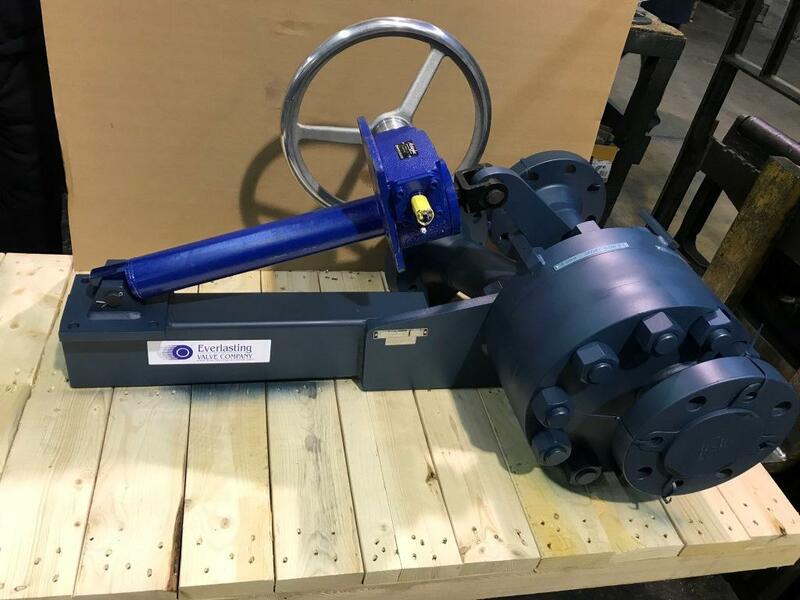 Designed to handle the most abrasive media your plant can throw at them, Everlasting Valve’s diverter valves feature an innovative self-lapping, self-cleaning design that enables them to last much longer and perform better than traditional diverter valves. And because they can be switched on the fly, downtime is virtually eliminated, enabling production to continue uninterrupted for maximum efficiency. 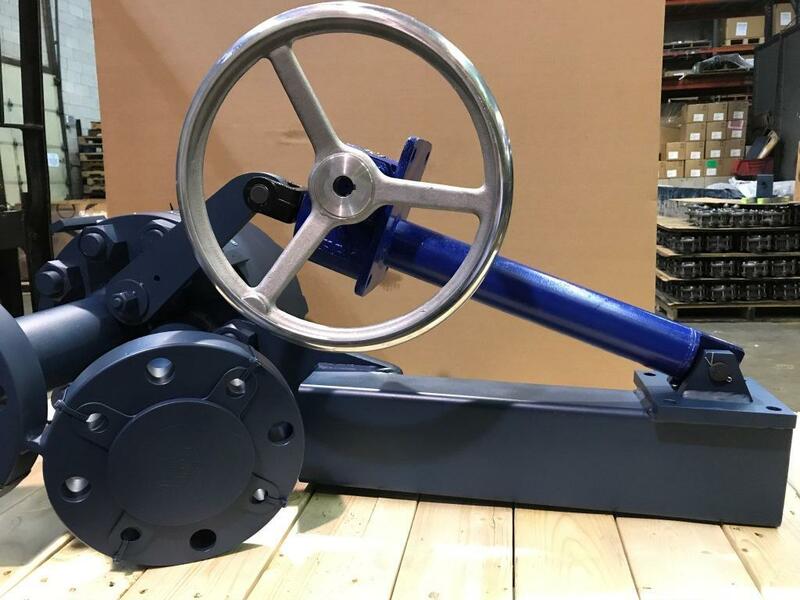 Ideal for use in conveying or pumping to multiple vessels or storage silos, our diverter valves eliminate downstream line plugging, full fringe bins, and off-quality silos, resulting in significant savings in terms of parts, labor, and production times. 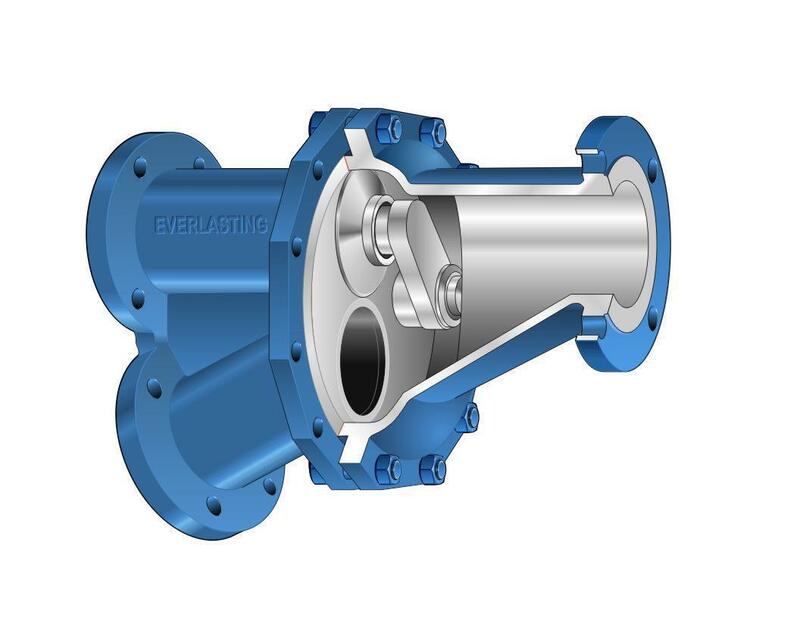 For applications rife with erosive slurry and abrasive solids, Everlasting Valves keep going long after other valves have become unseated or clogged with sludge or have failed to seal properly. With a unique open-body design, our diverter valve offers plenty of room for media to flow freely and discharge cleanly while the closed seat and disc surfaces remain sealed off from abrasive particulate. As the self-lapping disc rotates, it polishes away any scratches that develop and forms a seal that becomes tighter and stronger the more it’s used. 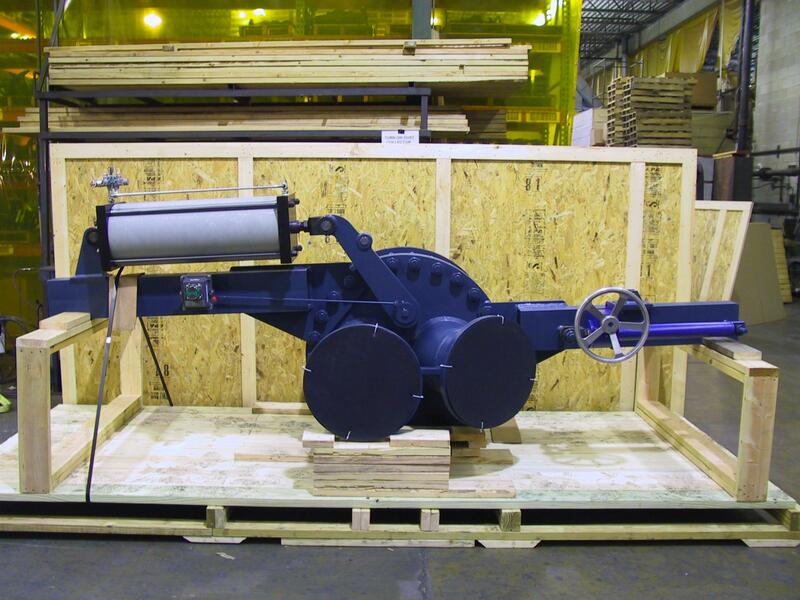 With Everlasting Valve’s diverter valves, your plant can keep going with no downtime between planned shutdowns. Contact us today to learn more and tell us about your toughest operational challenges. Download our Diverter Valve brochure.